Bradmore Lane will be closed for roadworks from its junction with Station Rd and Main Rd in Plumtree to its junction with the A60 Loughborough Rd, Bradmore. The closure, which is due to Severn Trent works, will take place from 08.00 hours on Monday 29th April 2019 until 17.30 hours on Friday 10th May 2019. 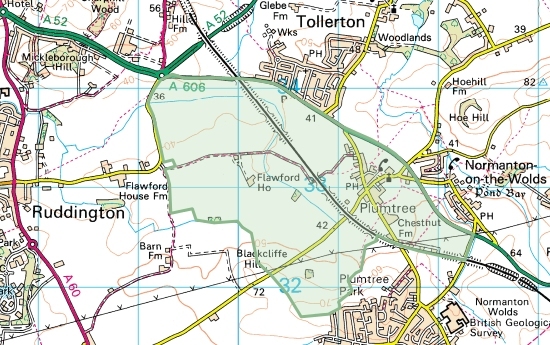 Traffic will be diverted via A60 Loughborough Rd, Flawforth Lane, A606 Melton Rd and Main Rd Plumtree and vice versa. 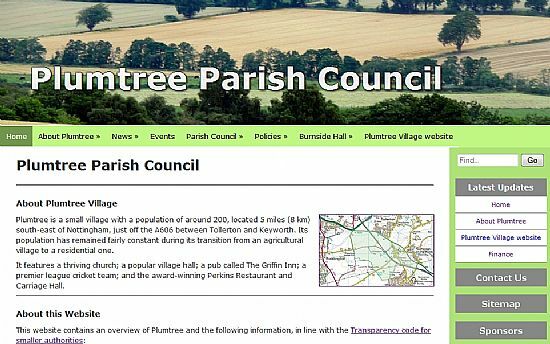 The next meeting of Plumtree Parish Council will be held at 7:30 pm on Monday 20th May 2019, in the Burnside Memorial Hall, Church Hill, Plumtree. 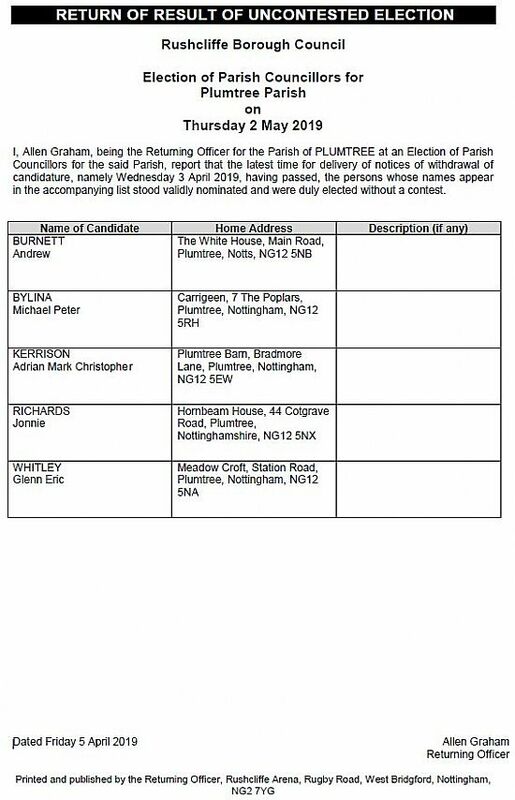 It features a thriving church; a popular village hall; a pub called The Griffin Inn; a premier league cricket team; and the award-winning Perkins Bar & Bistro and Carriage Hall. 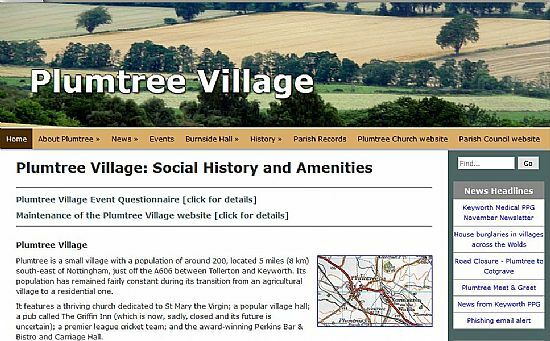 This website is complementary to the Plumtree Village website, see below.